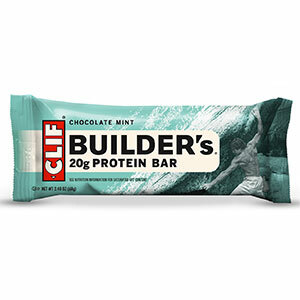 Clif's Cool Mint Chocolate is the most flavorful Clif Bar I have encountered and has become the box I am most likely to grab off the store shelf. Filling and easy to pack, the pros slightly outweigh the cons. I don't particularly like Clif Bars. However, Clif does provide enough value to me that I buy them for caving and backpacking. There are tastier and healthier alternatives, but Clif Bars are readily available and superior for activities like caving. Taste okay: Clif Bars notoriously provide a tasty looking bar that winds up tasting bland. This time, they actually got some flavor in there. No, it doesn't taste like an Andes Mint, but you don't feel like you are chewing on sawdust and glue. Travel well: The big pro over other (tastier/healthier) bars is how well Clif Bars travel. They don't crumble apart while in a pack. They don't melt in the heat. When you open the package, the bar is in one piece. Most of us have pulled out the melted Snicker's bar out of our pack or opened the granola package to watch crumbs fall over the ground. In caving, a few crumbs on the floor are not acceptable, as they impact the delicate eco system. Fill & Energize: I have been underground for as long as 15 hours. That's 15 hours of constant movement. The Cool Mint Bars fill me up and give me energy (especially with the caffeine kick). The flavor helps me get 'em down. I don't know what I'm eating here. 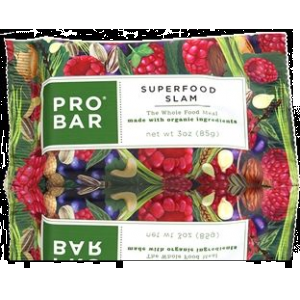 Yeah, Clif Bar follows the marketing trend of trying to sound healthy by using the word "organic" a lot, but what exactly is Soy Protein Isolate? And how healthy is Brown Rice Syrup, organic or not? 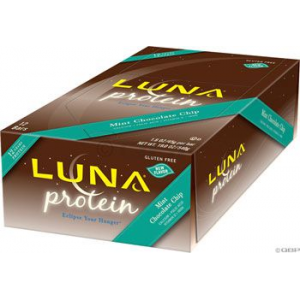 Organic Brown Rice Syrup, Organic Rolled Oats, Soy Protein Isolate, Organic Cane Syrup, Organic Roasted Soybeans, Rice Flour, Cocoa‡, Organic Soy Flour, Organic High Oleic Sunflower Oil, Organic Dried Cane Syrup, Organic Oat Flour, Organic Oat Fiber, Natural Flavors, Alkalized Cocoa‡, Organic Cocoa Butter‡, Sunflower Oil, Salt, Barley Malt Extract, Green Tea Extract (Contains Caffeine), Unsweetened Chocolate‡, Soy Lecithin, Baking Soda. Clif Bars really mess with my digestive track. For years, I've wondered why I am so gassy when I go caving. Recently, I made the connection that about 10 minutes after eating a Clif Bar, my gut goes into over time. On the trail, it's not a big deal. In a cave...well, as a courtesy to other cavers, I usually stay in the back of a crawlway. Cons aside, if you are wanting actual flavor in a Clif Bar, then I recommend you try this product. I will continue to use these as needed. 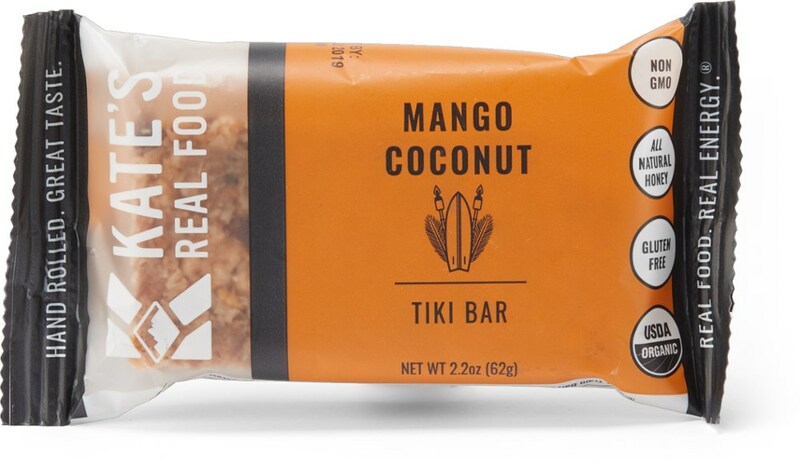 I used to live on Clif Bars before shifting my trail diet towards fat fueling and this flavor was always one of my favorites. The caffeine wasn't overloaded, but enough to perk me up a bit. Personally I found the key to eating Clif Bars without destroying my stomach was to chew them a long time before swallowing rather than wolfing down chunks. If you are looking for Clif flavors with more flavor check out the Blueberry Crumble and Sierra Trail Mix. Yes, Blueberry Crumble is another good one. I haven't tried the Sierra Trail mix. Sierra Trail Mix is my go-to! Looking back, I wrote a review on them more than 3 years ago and would still say the same things today. I've never been a huge fan of the Cool Mint (or it's protein bar cousin Chocolate Mint), but they are certainly adequate and fine tasting. 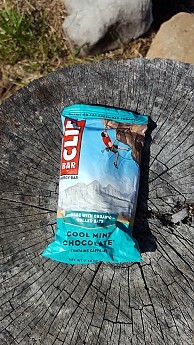 Regular cliff bars used to be my standard go to bar for throwing in my pack, but over the last several years I have been looking for something different, especially on cold trips where cliff bars seem to get to hard for my liking. 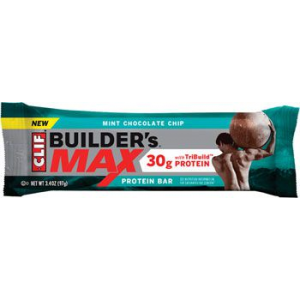 I have taken a liking to the Cliff Bar Builder's bars and have been bringing them now on most of my trips. I was surprised no one had reviewed it yet. Way to much syrup that will get you down after the rush is gone. 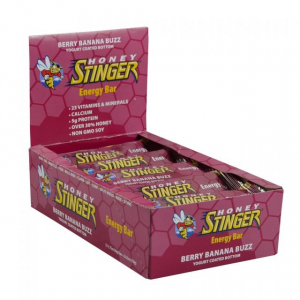 I would recommend some other alternative that's based on honey for a more "controlled" slow-release energy production. 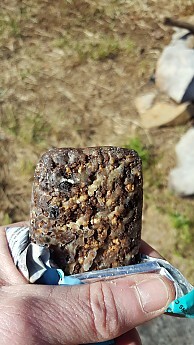 I make my own bars from mostly organic raw materials and keep me up for good especially when ascending. That hasn't been my experience, Nick. I won't argue. If it works fine with you then it's worth it. Happy caving man! 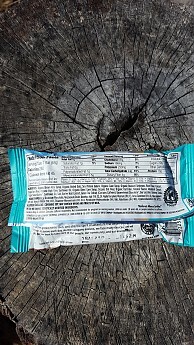 I have two Cool Mint bars for lunch when backpacking. I have two Cool Mint bars for lunch when backpacking. I add peanut butter from a squeeze tube. Not what I would eat at home for lunch but, when backpacking, they keep me going until dinner. I haven't had any digestive problems from them. And I agree that the Cool Mint Chocolate is the best flavor. Bought several last year for a trip which I couldn't go on because of family issues. Am storing them in the freezer. Has anyone had experience with freezing them? Thanks for the review, Bob. These are my husband's favorite flavor too. We've never tried freezing them though, since the expiration date is usually pretty far out. 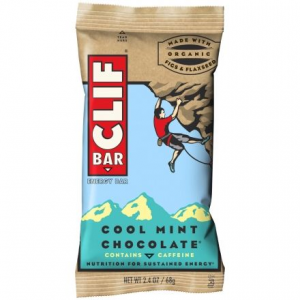 The Clif Cool Mint Chocolate Bar is not available from the stores we monitor. It was last seen October 24, 2017	at CampSaver.com.